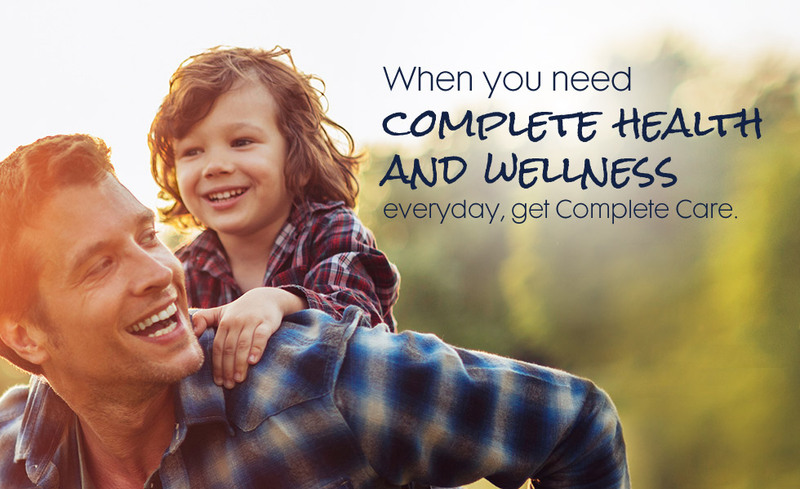 Complete Care Chiropractic offers holistic healthcare services, with treatment plans designed around each patient’s specific needs. 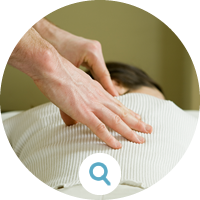 If you’re looking for alternative therapies for pain or injury management, sports exercise physiology, management techniques for your workplace or everyday life, just to name a few…you’re in the right place. 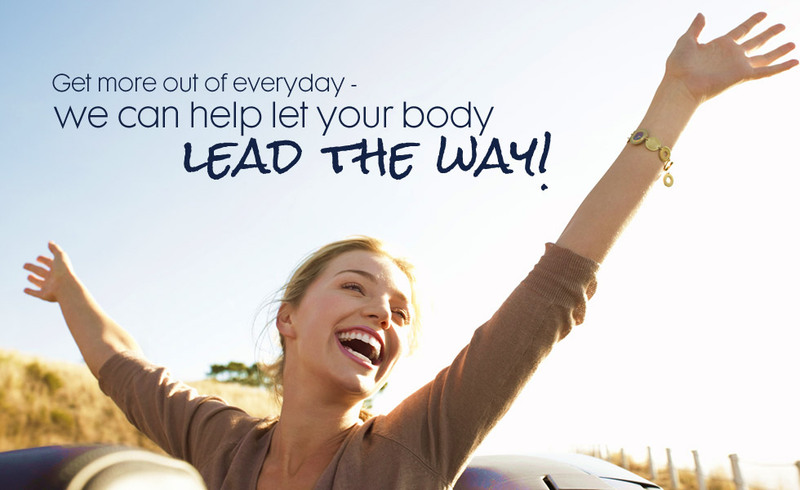 Our dedicated team of professionals can work with you to achieve your health goals. 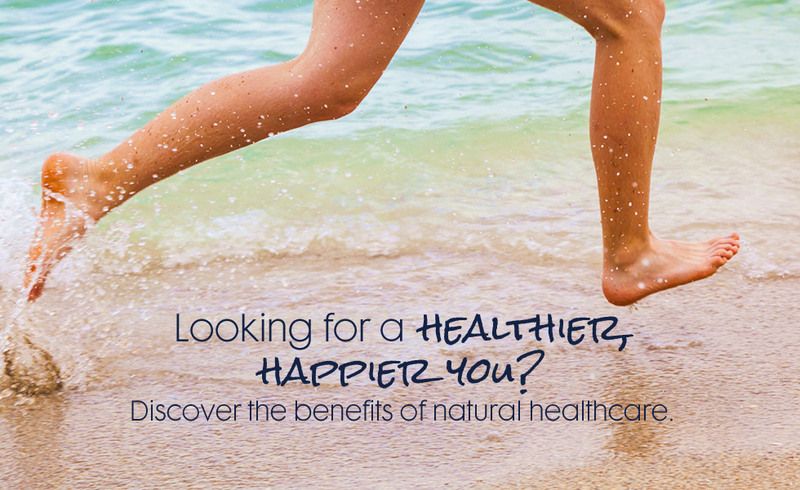 Start living better today, call (08) 9204 1010 . 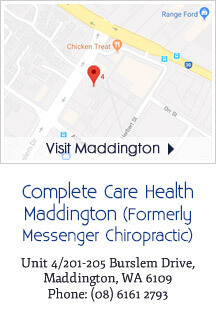 In addition to natural chiropractic techniques, Complete Care Chiropractic‘s team of Perth specialists offer a range of additional health and wellness services including Physiotherapy, Massage Therapy and Yoga. 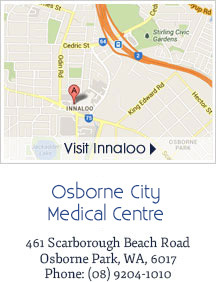 Many of our services are available on Saturdays and Sundays throughout the year including chiropractic care, physiotherapy and massage. 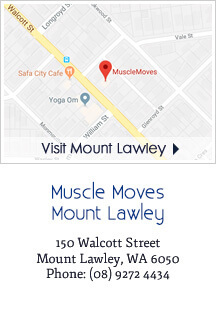 For more information call us today on (08) 9204 1010 or book your appointment today using our convenient online booking service. 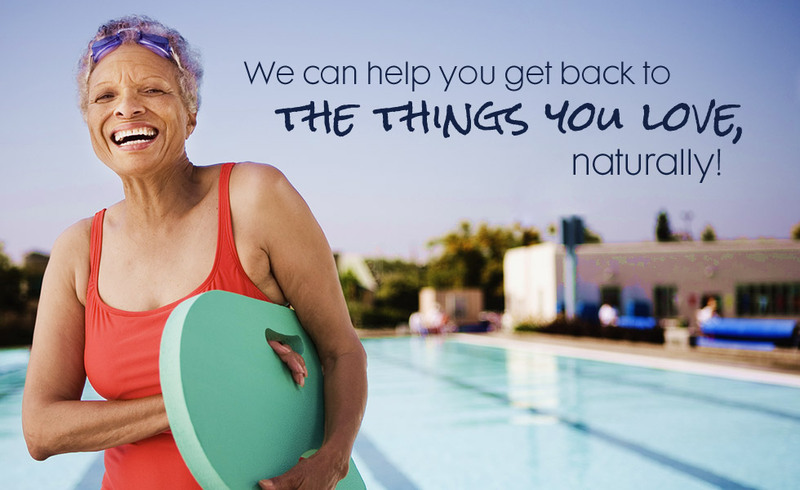 If you’re in need of after hours Chiropractic and Physiotherapy treatments, we can help! 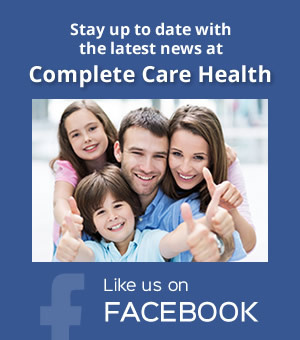 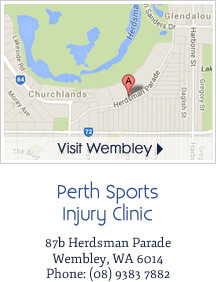 Call our 24 hour Perth chiropractor emergency care number: (08) 9204 1010. 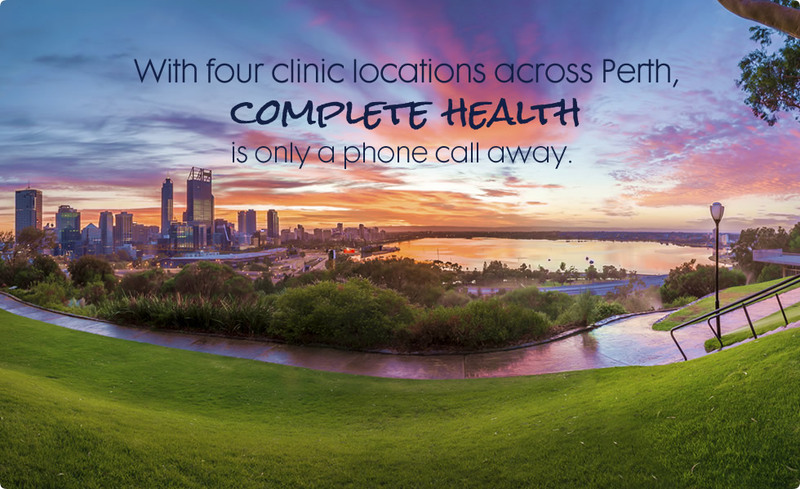 Call Complete Care Chiropractic, Perth to arrange a health assessment today, you’re one step away from regaining your health! 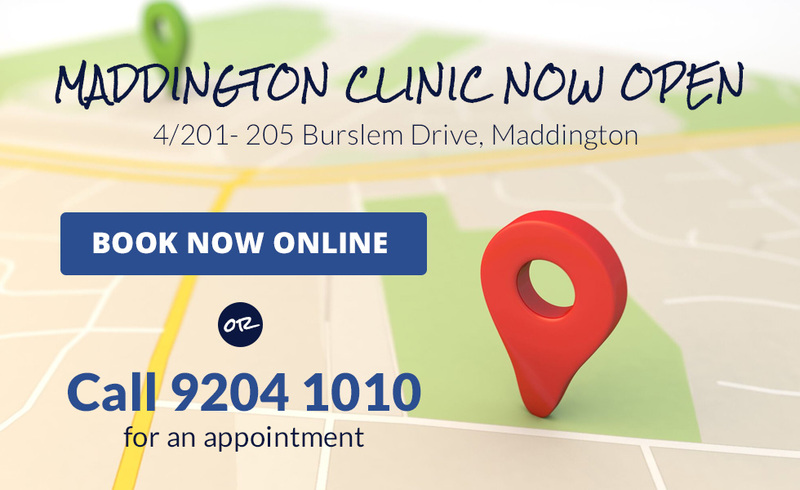 Call our clinic staff today on (08) 9204 1010 or visit us at any of these Perth locations.